Nexthink partners with leading hardware and software technology companies to provide the highest level of interoperability for enhanced IT operations, security and business value. Working together, we use our combined strengths to create and deliver innovative solutions that Nexthink and its Partners sell, service, and support. ServiceNow is a leading provider of cloud-based services that automate enterprise IT operations. 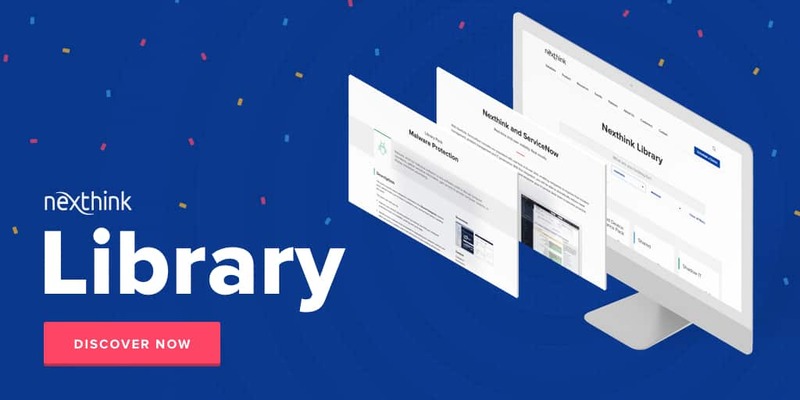 Their service includes a suite of applications built on a proprietary platform that automates workflow and provides integration between related business processes. ServiceNow focuses on transforming enterprise IT by automating and standardizing business processes and consolidating IT across the global enterprise. Organizations deploy their service to create a single system of record for enterprise IT, lower operational costs and enhance efficiency. 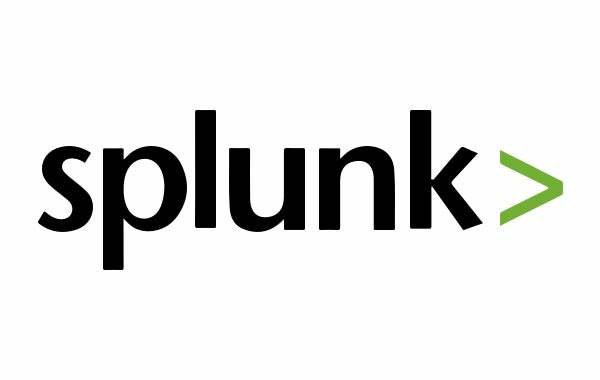 Splunk was founded to pursue a disruptive new vision: make machine data accessible, usable and valuable to everyone. Machine data is one of the fastest growing and most pervasive segments of “big data”–generated by websites, applications, servers, networks, mobile devices and the like that organizations rely on every day. By monitoring and analyzing everything from customer clickstreams and transactions to network activity and call records–and more, Splunk turns machine data into valuable insights. 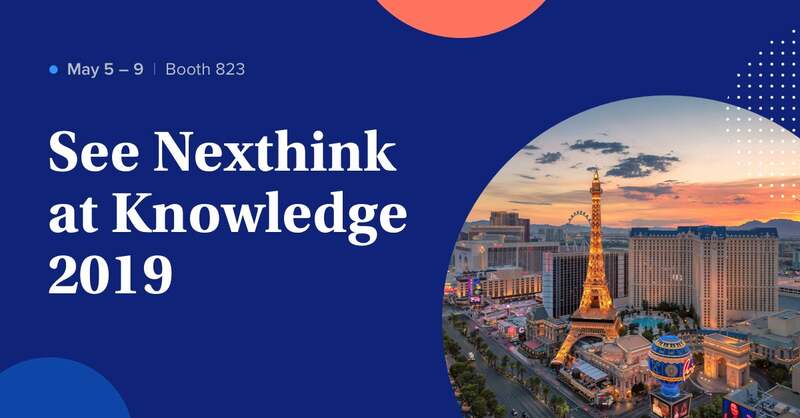 Nexthink and ArcSight help IT security endpoint threat detection and response (ETDR) and improve SIEM (security incident and event management). Nexthink’s end-user security analytics helps ArcSight detect and respond to targeted attacks and advanced threats. Security pundits and analysts agree that end-users are the weakest link in IT security, and that endpoint security solutions are not able to protect against targeted attacks. With VMware, you can dramatically improve the availability, performance and utilization of your IT resources through VMware virtualization, where the hardware resources of a single computer are used by multiple virtual machines. VMware offers the highest performing and most scalable virtualization and private cloud platform in the industry for even the most resource-intensive business critical applications at the lowest TCO. Nexthink provides a better way to plan, execute and monitor any VMware implementation. Nexthink’s unique IT analytics from the end-user perspective provide an accurate assessment that will eliminate costly assumptions and mistakes. Nexthink’s real-time monitoring will ensure better end-user support, shorten the transformation project timeline, and enable comparison of before and after performance and service levels from the end-user perspective. Apple revolutionized personal technology with the introduction of the Macintosh in 1984. Today, Apple leads the world in innovation with iPhone, iPad, Mac, Apple Watch and Apple TV. 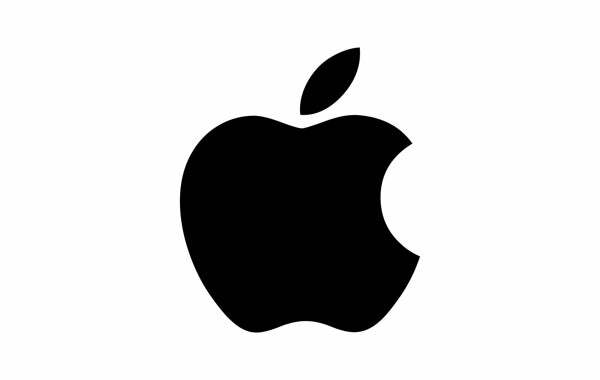 Apple’s four software platforms — iOS, OS X, watchOS and tvOS — provide seamless experiences across all Apple devices and empower people with breakthrough services including the App Store, Apple Music, Apple Pay and iCloud. PMCS.helpLine Software Group is a leading supplier of innovative software solutions and service enabling companies to optimize processes and reduce costs. Within the German-speaking countries, the group’s members rank among the strongest growing enterprises in the technology sector and were awarded with the Technology Fast 50 twice and once with the European Fast 500. In 2010 the group was elected one of the 100 best employers in Germany by the Great Place to Work Institute. Nexthink’s partnership with PMCS enables enterprises to optimize the quality of their desktop environment and to help IT departments in providing the relevant data and information through real-time analytics. EasyVista is a leading provider of IT Service and Asset Management software, has more than 25 years of experience as a pure player in the IT Management space. The company has a direct presence around the world with offices in the US, Canada, France, Germany, UK, Italy, Spain and Portugal. EasyVista is quoted on NYSE Alternext exchange (ALEZV). Citrix solutions let IT provide a more people‑centric, on‑demand computing environment. Flexibility and freedom for people, and security and control for IT form the basis for business innovation and growth. Microsoft is focused on ensuring a high level of satisfaction among customers and partners. It is a core component of their business. Microsoft’s vision is to provide experiences for customers and partners, across all interactions with Microsoft that bring value and enable them to realize their full potential.